Watch this amazing short documentary about 15 x World Champion Sarah-Quita Offringa. 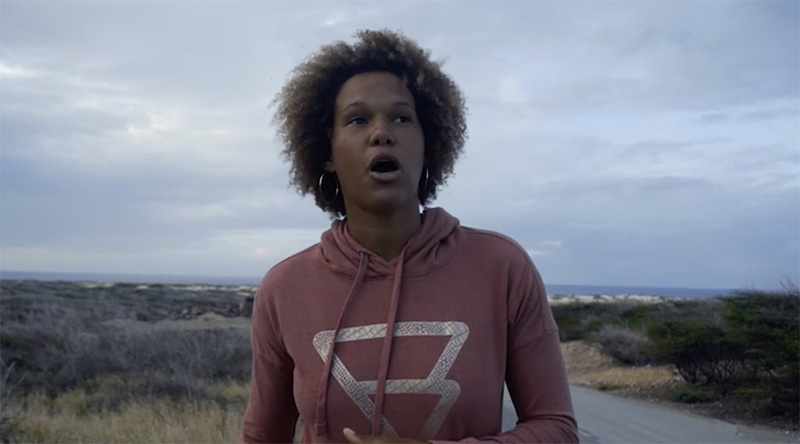 Contains clips from her childhood, how she started windsurfing and how she wants to show the world that women can be great windsurfers. A “must see” video produced by ESPN. To watch the video, click on the link above.